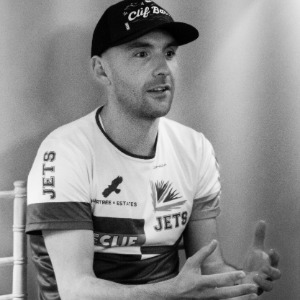 This 12 week base building plan is the very same one that the Hartree JETS Triathlon team are using in the '18/'19 season. The training methodologies used in this programme have allowed every member of the team to qualify to represent Team GB at the Age Group level. Further key performances include, Triathlon Scotland Age Group Athlete of the year, multiple 1st / 2nd / 3rd and top 10 places at European Championships, World Championships and Ironman / Ironman 70.3 events.